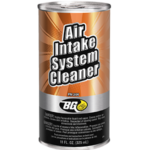 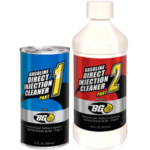 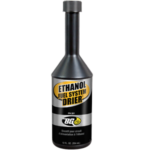 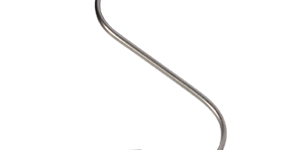 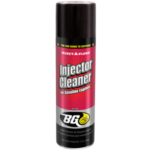 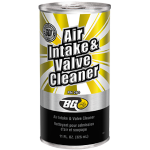 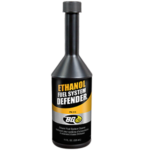 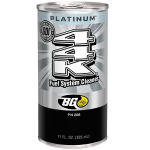 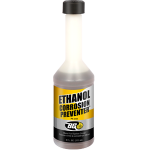 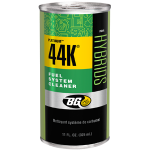 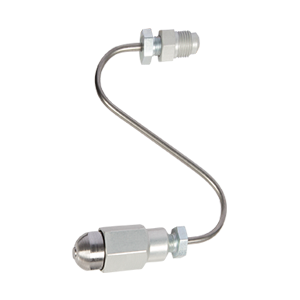 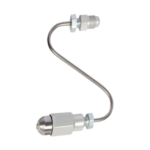 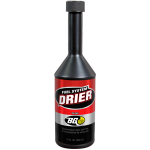 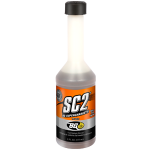 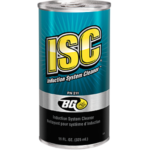 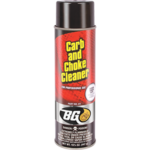 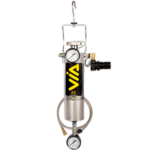 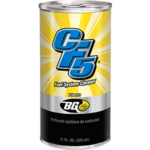 BG Air Intake System Cleaning Tool | BG Products, Inc. 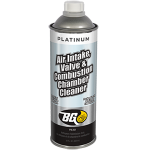 The BG Air Intake System Cleaning Tool, PN 9209, is specially designed for use with BG GDI Intake Valve Cleaner‚ PN 260‚ to remove sticky, heavy deposits inside the air throttle body and plenum area. 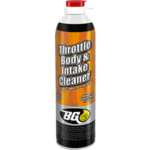 It will also clean the back side of the throttle plate. 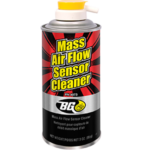 The BG Air Intake System Cleaning Tool is designed to be used with the BG VIA® Vehicle Injection Apparatus to supply the product. 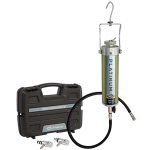 The Remote Flexible Holder, PN 9245S, is used to hold the BG Air Intake System Cleaning Tool in place. 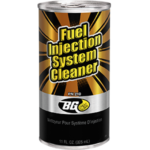 BG Air Intake System Cleaning Tool is part of the BG GDI Fuel/Air Induction Service. 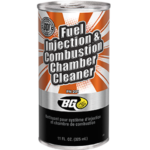 Find a shop near you that offers the BG GDI Fuel/Air Induction Service! 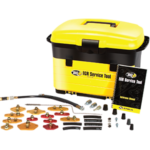 To maintain coverage, get a BG GDI Fuel/Air Induction Service every 15,000 miles/25,000 km!